Today is the day of updates. 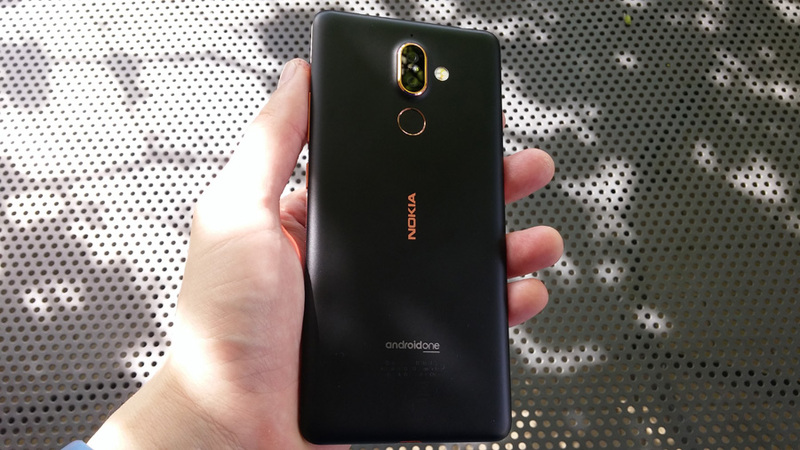 First Nokia 6.1 started receiving the Android 9 Pie, and now my Nokia 7 Plus (TA-1043) showed that there is a Google Security patch available. The update is for October and it is 109.2 MB large. 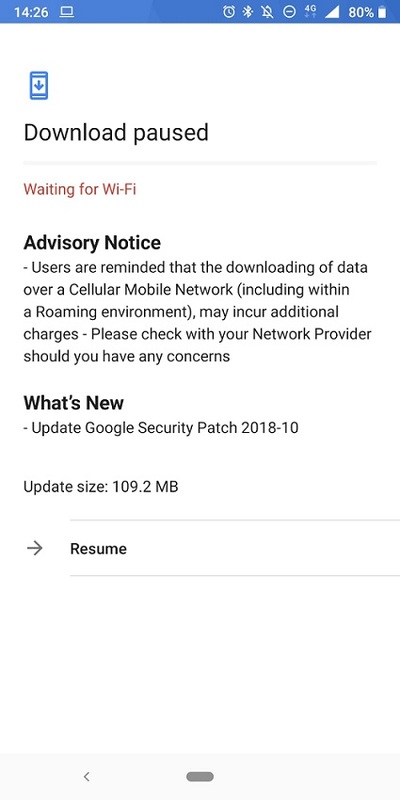 It just brings the standard security patch, actually the first since I updated my 7 Plus to Android 9 Pie. Hopefully, we won’t need to wait so long for November security update :). Do tell us if you got the update.